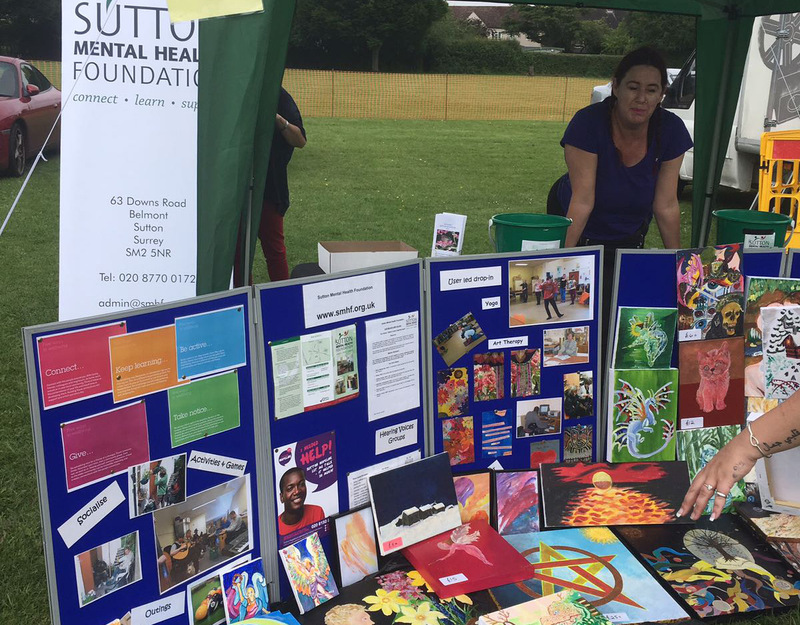 Sutton Mental Health Foundation has been around since 1987 and has been the Mayor’s charity for 2012-13 and 2013-14. 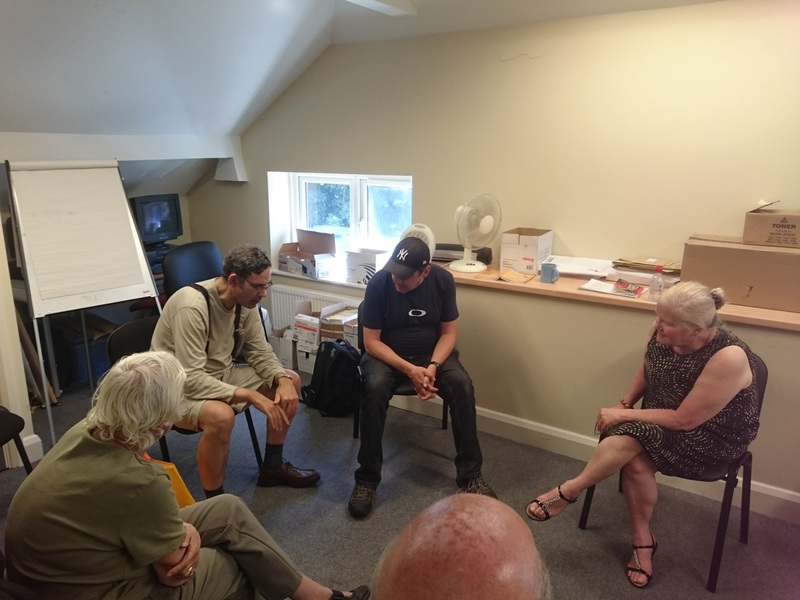 It has evolved from providing a traditional “drop-in” service to offering a wider range of services for people who have experienced mental distress. 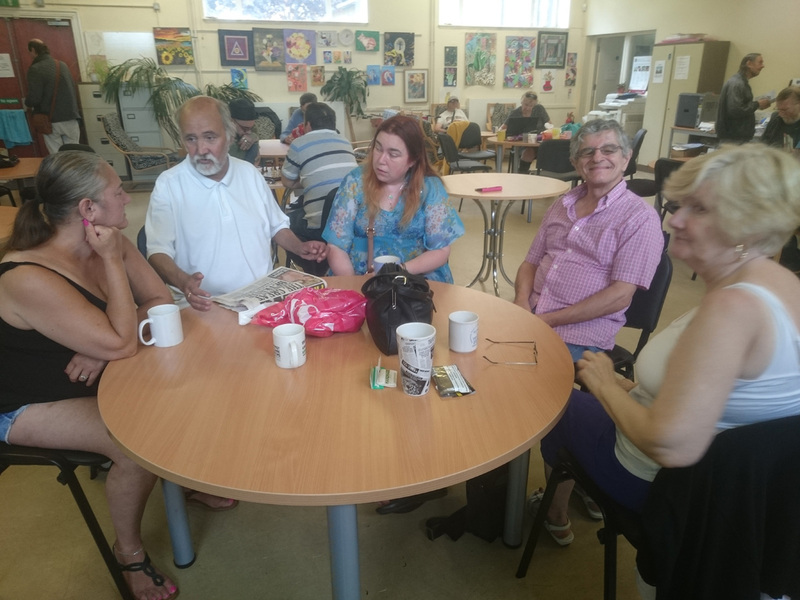 Our strapline Connect, Learn, Support summarises the opportunities we offer – to allow people to establish connections with others, to learn new skills and to seek and offer support. Our priorities are to meet people’s personal and social needs, and to meet the need for people to exert their rights and realise opportunity and have a voice. 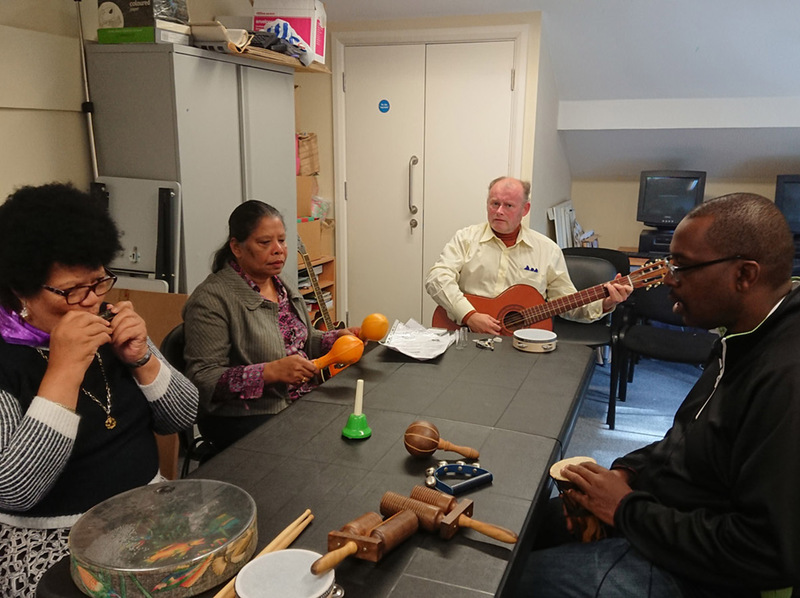 "We always welcome and listen to people who want to take part in what we do." We are widening the scope of our activities to embrace a broader range of people. We want to share our knowledge and thinking on what makes for well-being and how to achieve it. Learning is one of the ways in which wellbeing can be enhanced. We provide opportunities for personal learning, in skills such in using computers and in how to manage personal relationships. Support can take many forms – and one of the best is mutual support. At SMHF people support each other through day to day contact, through Intentional Peer Support and groups.